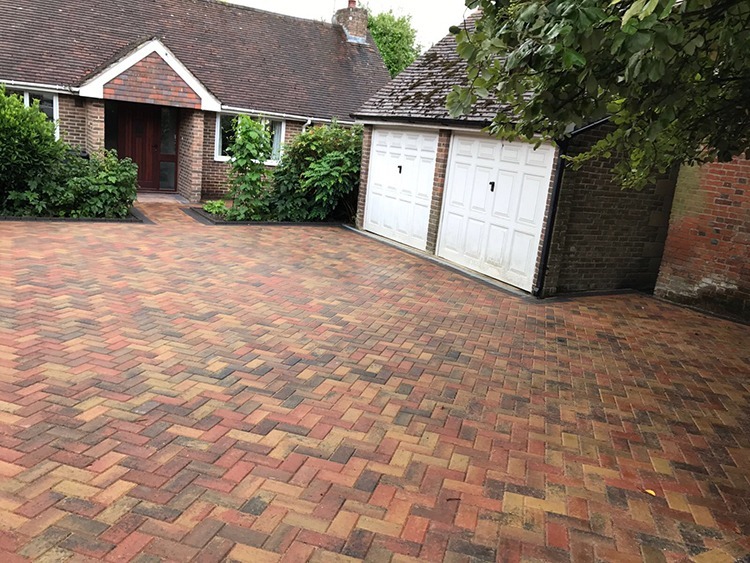 County Block Paving is a professional, friendly and creative driveways and paving company based in Romsey, Hampshire. 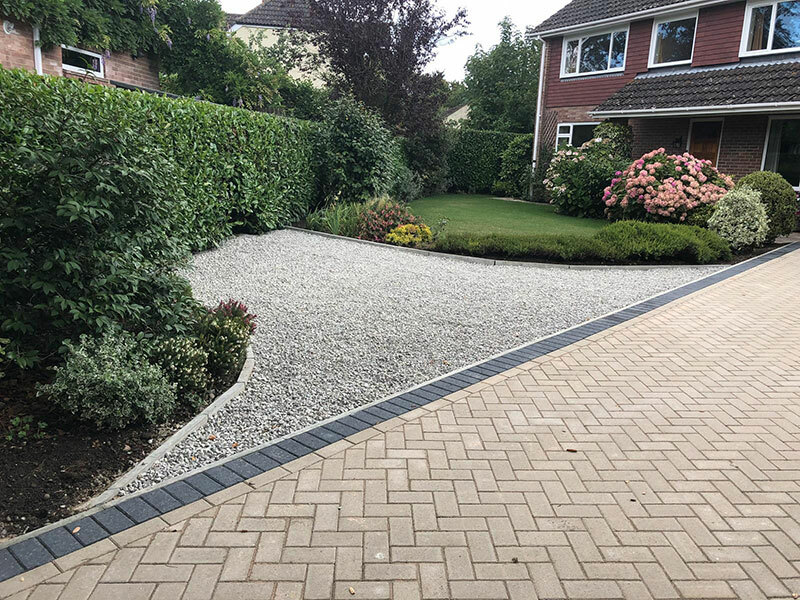 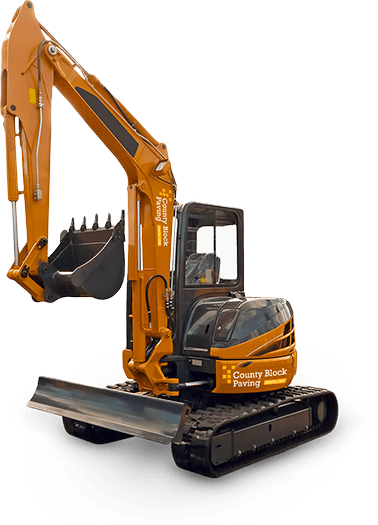 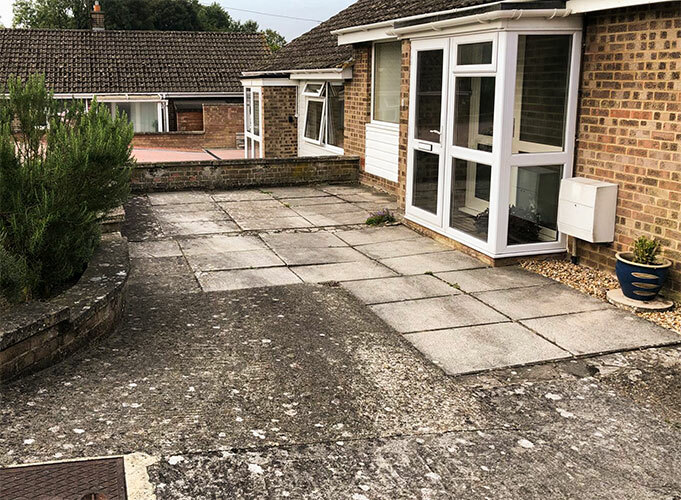 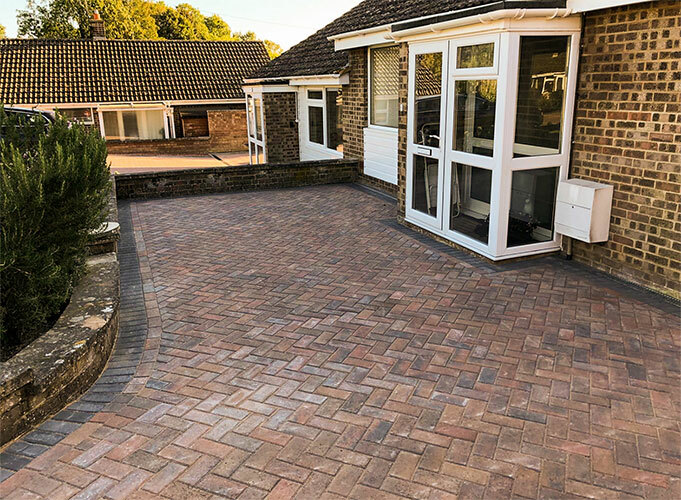 We have a range of services we specialise in, whether you need a new pathway for the rear end of your property, or a complete new bespoke driveway for the front of your property, County Block Paving can help. 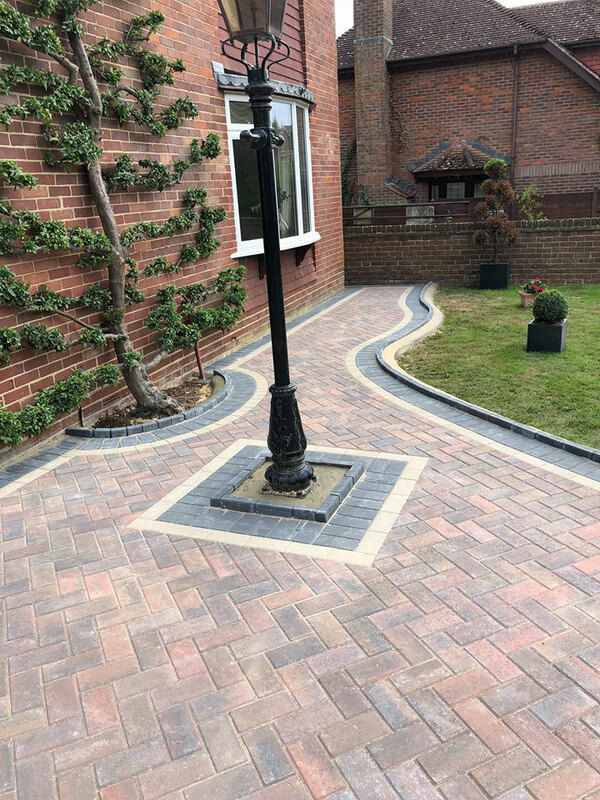 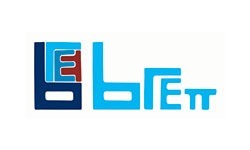 Reputation is extremely important to us as a business and we take all feedback seriously, we only use the best materials to give you only the best results. 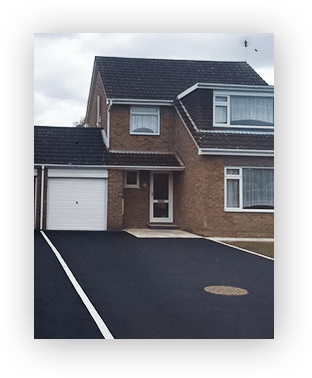 We are trading standards approved with Checked & Vetted. 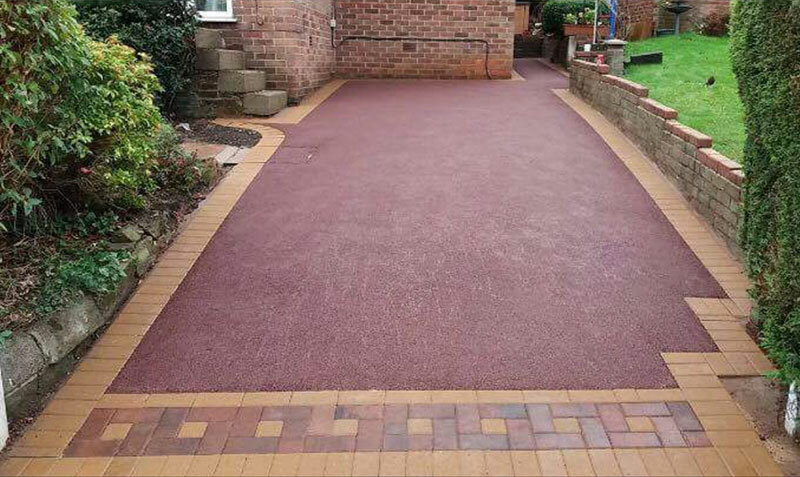 Our goal is to build you a stunning resin driveway that will be built to last. 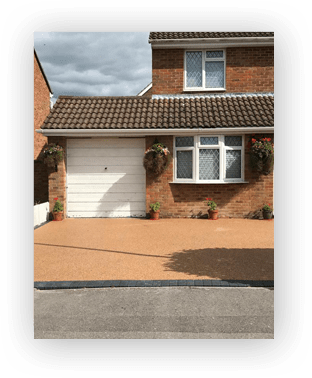 County Block Paving are expert installers of tarmac. 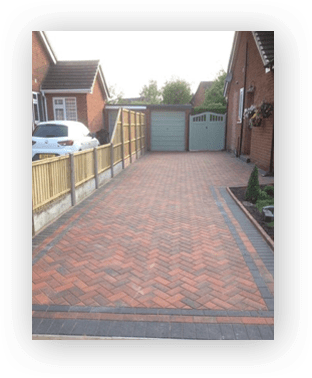 Get a well-designed block paving driveway installed by County Block Paving Today! 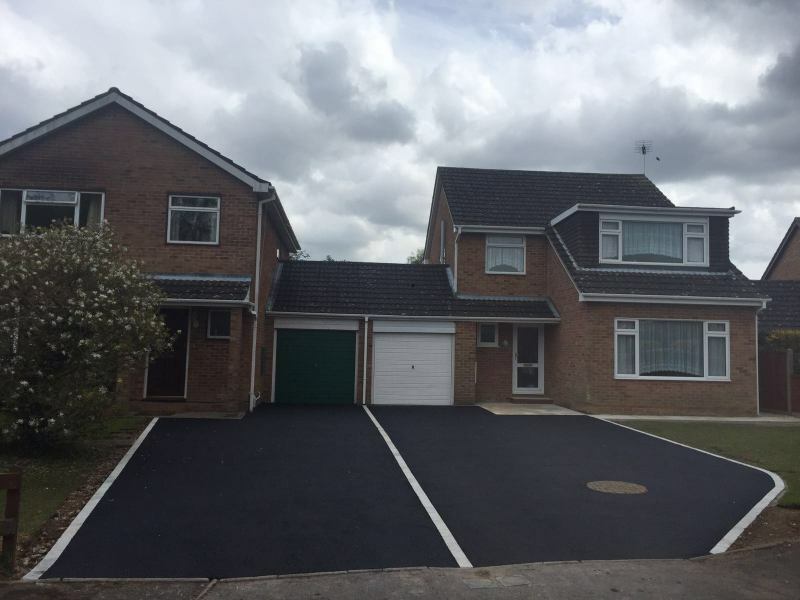 All of the workers involved in this job were extremely hard working, they were courteous, punctual and skilled at what they do. 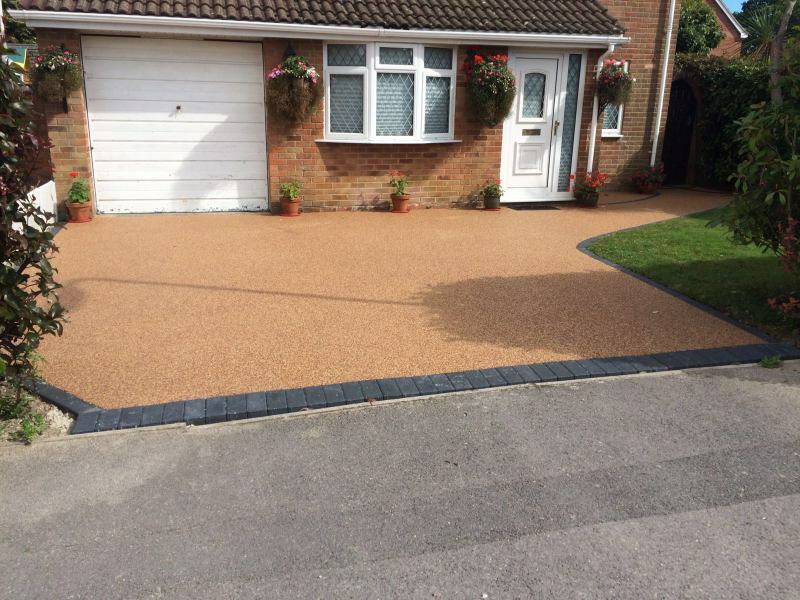 We are so pleased with the end result and would have no hesitation in recommending this company to others.